The Sharehouse is offering a genuine traveller's accommodation “for its members only” so that they can enjoy our great place in the middle of the historical center. You can get your membership card upon arrival and we also accept other non-profit youth hostel membership cards. Operated by volunteers from everywhere in the world, the Sharehouse is a “learning-by-doing” community project dedicated to sustainable development, social entrepreneurship and Youth Cooperation. We are still improving our place until mid 2018. We are already operating for people who are not afraid to sleep in a basic accommodation. We welcome all travellers who are eager to help our “work in progress”. Moreover, we operate a local organic kitchen, a French school, and a project space. 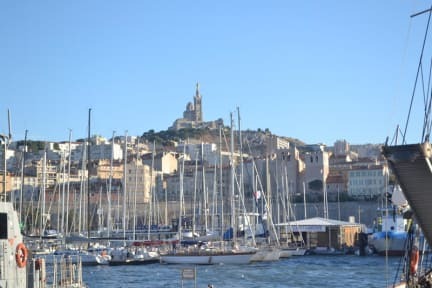 We are located at the very center of the historical city, just one bloc down to the "Vieux-Port". 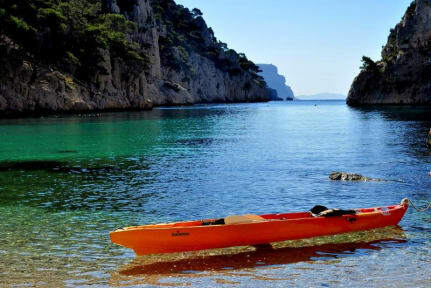 From the Sharehouse you can easily access the heart of Marseille and all touristic sites like our famous 'Calanques' national park. Прекрасное душевное место с приятным персоналом Чудесный вид из окна кают компании. пара маленьких балконов для принятия утреннего кофе.